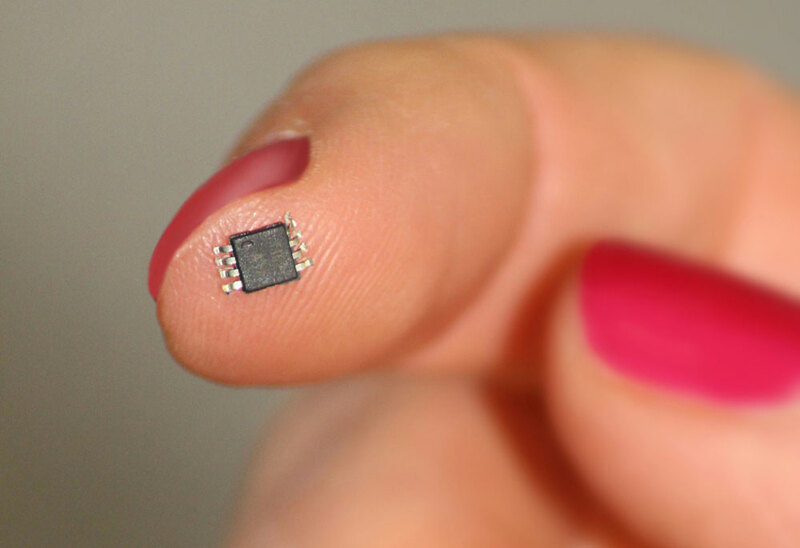 Sensichip’s high-performance SC200 chip measures 3 mm by 3 mm. The company hopes to prove the feasibility of applying a layer of electronic sensors onto aircraft surfaces as easy as applying a coat of paint. It was at the Paris Air Show in 2011 that Sensichips, an Aero Sekur company (Hall 1 F294), announced it would be developing low-power, microchip-based sensor systems for the aerospace and defence sectors. Applications would include integrity monitoring, robotics and early identification of CBRN (chemical, biological radiation and nuclear) hazards.